Rocco and I are back from Chicago where among other things we hit the trail for a nice post-Thanksgiving urban walk! Tomorrow we'll share more about our walk along the 606 Bloomingdale Trail, an abandoned rail line turned recreational trail through the city. 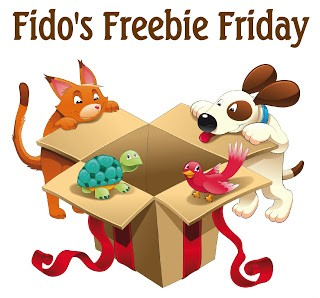 In the meantime, check out all the great giveaways at Fido's Freebie Friday!